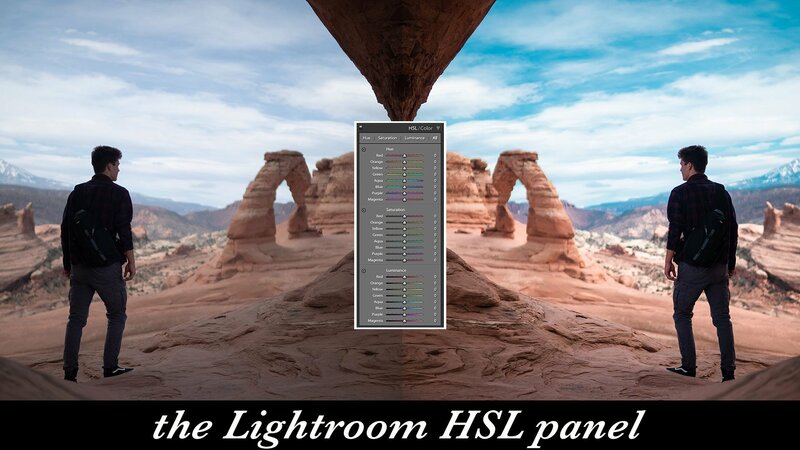 Learn how to use the HSL panel to edit your photos, what the HSL Sliders do and what hue saturation and luminance mean. Plus we’ll cover some secret Lightroom color grading tips and tricks for using the HSL for skin tones, sky recovery and desaturating greens & grass. This tutorial is an absolute Lightroom essential, and should be considered Lightroom 101 for anyone looking to edit better photos in Adobe Lightroom.